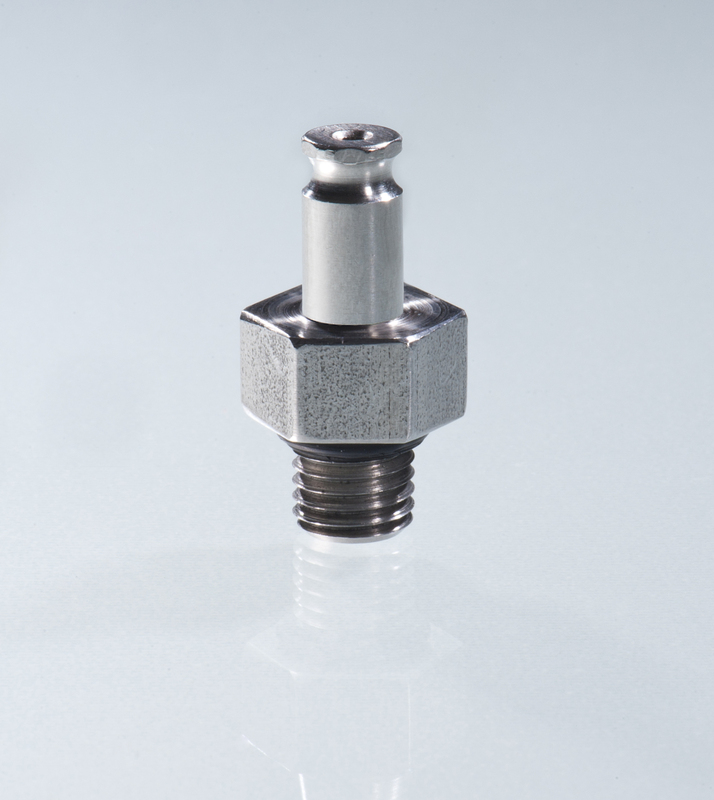 The optional Quick Connect attaches to the top of the FLX-VPPS, and connects directly to some sample containers, including Entech’s glass Bottle-VacsTM. 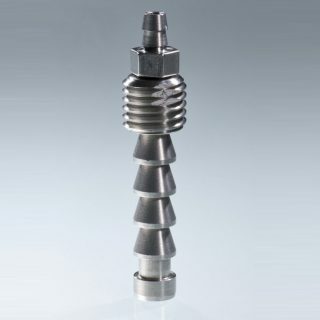 Quick Connect fittings provide the fastest way to connect to sample containers or field instruments, and they minimize the loss of soil gas to indoor air. 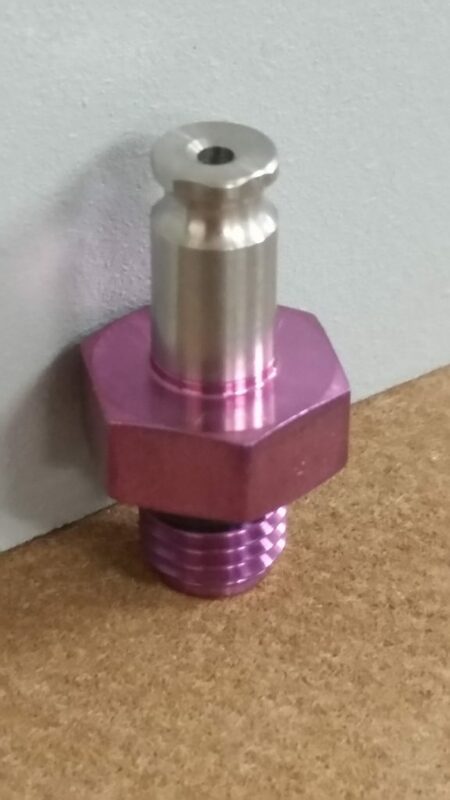 Available in stainless steel only. 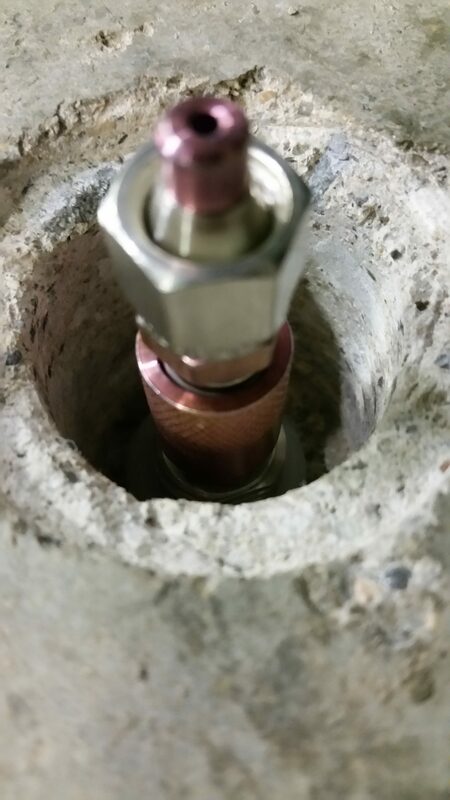 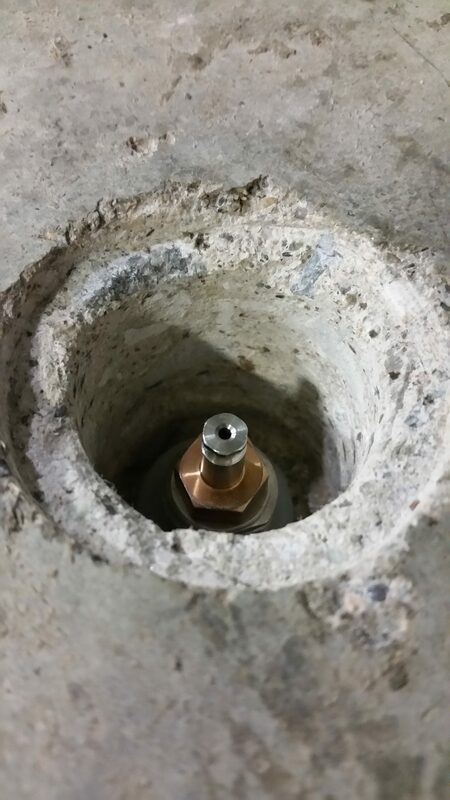 The Entech MQT-SVPS Micro QT Valve provides a gas tight seal to the top of the VAPOR PIN® to allow easy, tool free connection to Entech soil gas sample trains when collecting sub-slab vapors. 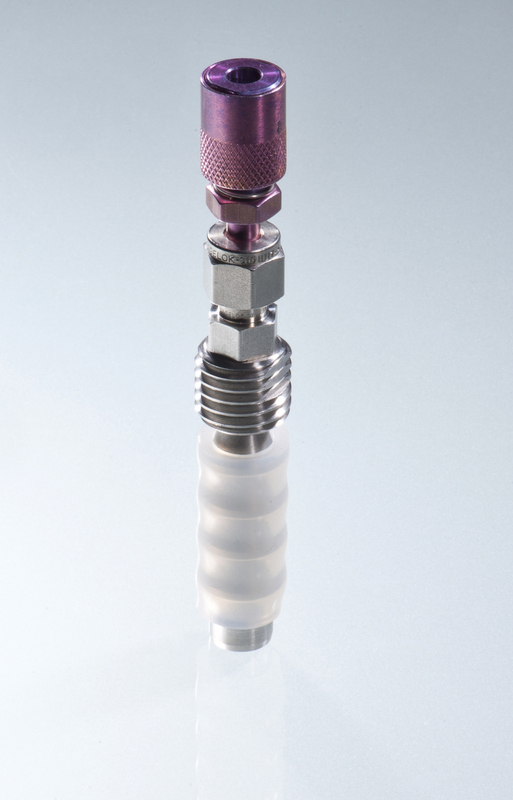 The MQT-SVPS eliminates and/or minimizes the need to use plastic tubing in the sampling train, reducing the potential for contamination and leaks when sampling.